Soon after returning from our European adventure, my boyfriend and I were telling travel stories to a group of friends. 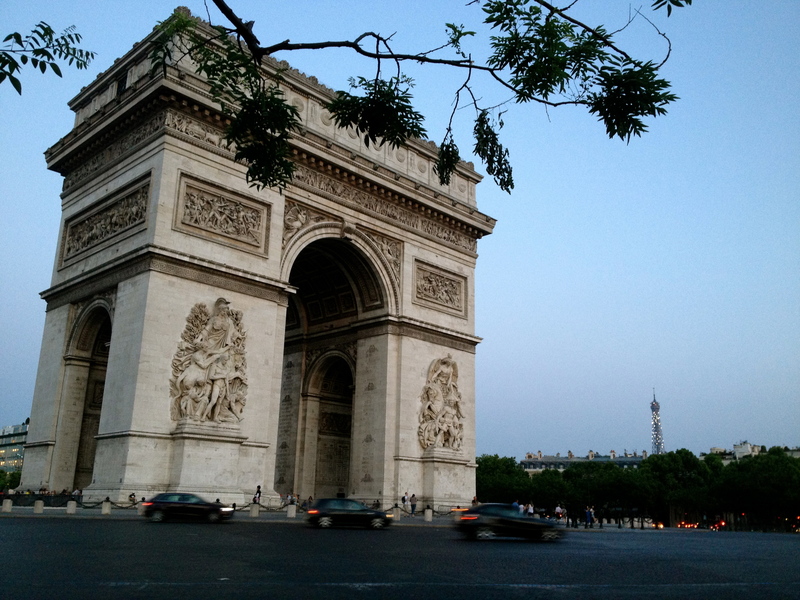 We were explaining how we had serendipitously found ourselves across the road from the Arc de Triomphe one evening, courtesy of yet another wheelchair versus public transport complication. “Nonetheless,” I countered, “We did cross there…” and my boyfriend continued the story. Afterwards, I chuckled to think that someone would feel compelled to stop a narrative dead in its tracks simply to highlight a breach of pedestrian protocols.